An international upbringing and a love of stories laid the foundation for wanderlust. Shalini aspires to spend her time country-hopping and consuming pop-culture, comedy and good food but the reality is often frantically downing coffee, meeting deadlines at exactly the last second and working her un-glamorous corporate job to fund all of the other pursuits. 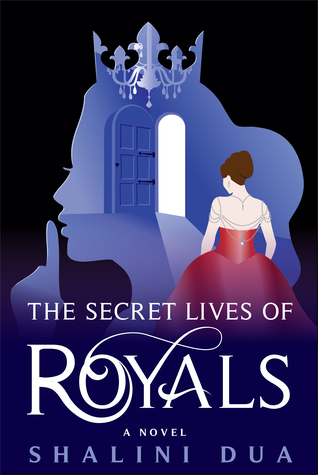 The Secret Lives of Royals is Shalini's debut novel. Her other work includes published poetry and scripts only she has read.